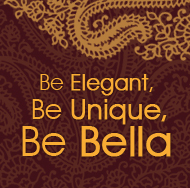 Description: Great Style and Design. GORGEOUS!! 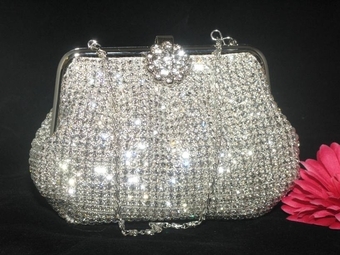 Dazzling Satin crystal Purse.